The first race of the day was the Boys 8 and under 2K and Jordan Gowdy was ready to go with several family members in attendance. 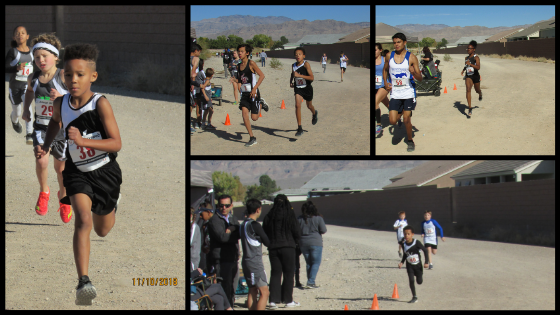 After having a difficult first race, Jordan spent training time learning basic running tactics and how to pace himself. He looked much better, going out at a comfortable pace just behind three lead runners. After 800 meters, Jordan slowly moved up to second and at the mile marker, he closed the gap to 40 meters on the leader. Looking strong and confident with 100 meters to go, he closed the gap further to 10 meters. He and the leader had everyone at the finish line on their feet and cheering. With each runner in a full sprint, Jordan came up just short as he ran out of real estate, finishing second with an amazing time of 9:10. More importantly, Jordan gained valuable running experience. This race was a big improvement over his previous one on this course when he came close but couldn’t finish. For the first time, everyone outside his coaches and teammates saw Jordan’s potential firsthand and it was beautiful to see. It was a confidence booster for Jordan. 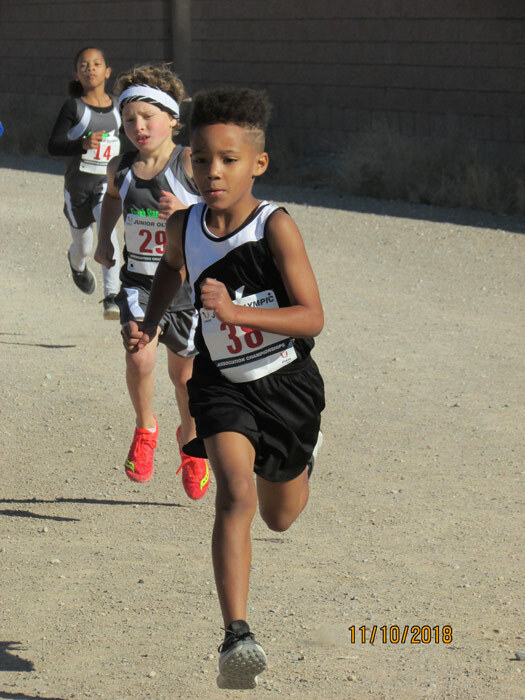 Masen Mitchell ran his very first USATF Boys 9-10 3K Cross Country race after finishing up flag football. With limited practice time, the goal for Masen in this race was simply to run at a pace he could handle and finish the race. Masen accomplished all the goals and did well covering the 3K distance for the very first time. With our coaching staff positioned at various places around the course, Masen stayed encouraged. 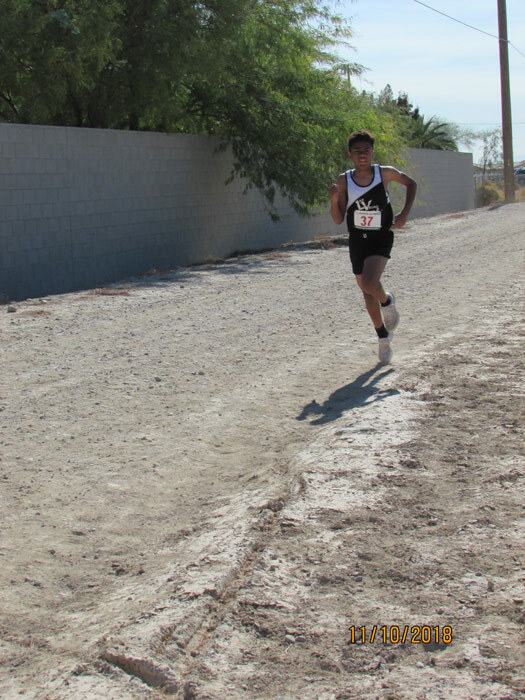 He stayed within himself and looked strong coming up the hill with 600 meters to go. 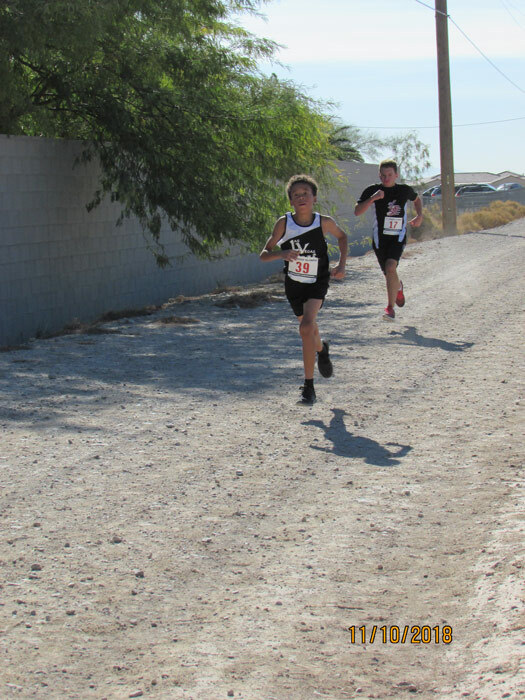 In closing the race, Masen gradually increased his pace until the finish. .
Jordan Lewis was sick the entire week, fighting a respiratory infection and cold that had bothered him since his last race. Even though he hasn’t been in top shape, he put in light practices to prepare himself for the Boys 11-12 3K. After the first 800 meters, Jordan was in 7th place. As the race progressed, he settled in with the 9th to 12th place runners. With 800 meters to go Jordan had to battle to hold off three hard charging runners who were working together to reel him in. With the help of his cheering teammates, Jordan was able to hold on to 9th place with a time of 13:39. After the week Jordan had, it was good to see him back out there competing again. 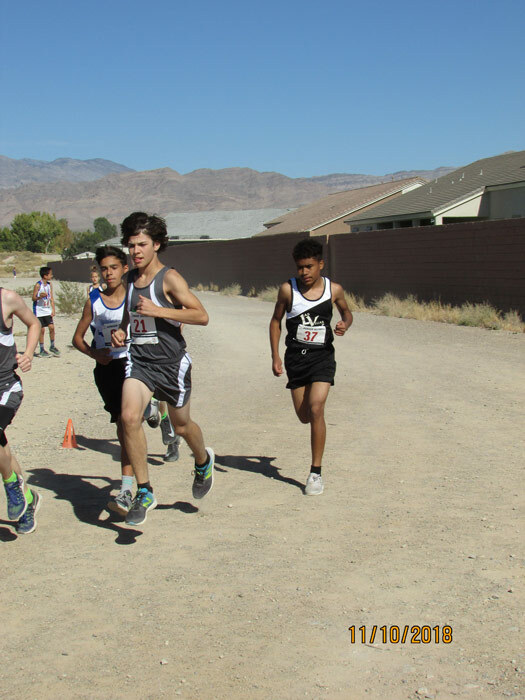 In the Boys 13-14 4K race, two groups quickly formed with six Fresh Start runners in the first group. 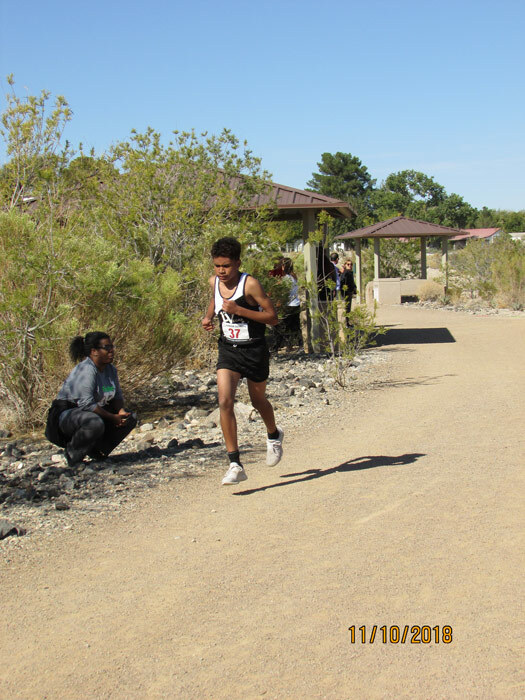 Jeramiah Davis established his pace with the second grouping of three runners where he held 9th place. 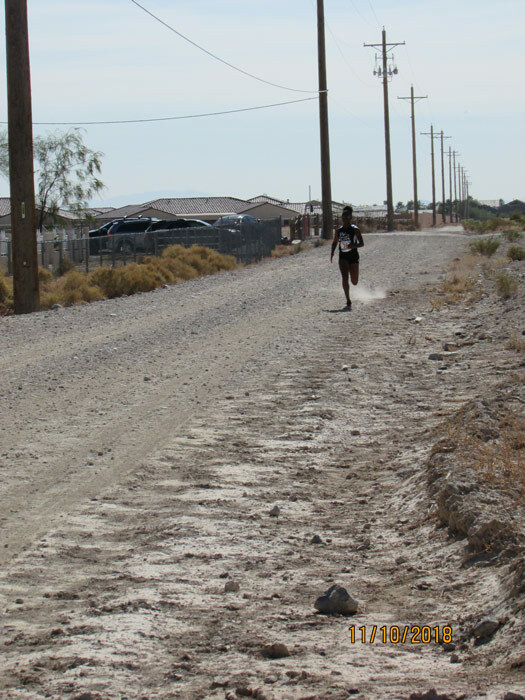 At the 1600 meter mark the pack had separated with two Fresh Start runners setting a blistering pace. 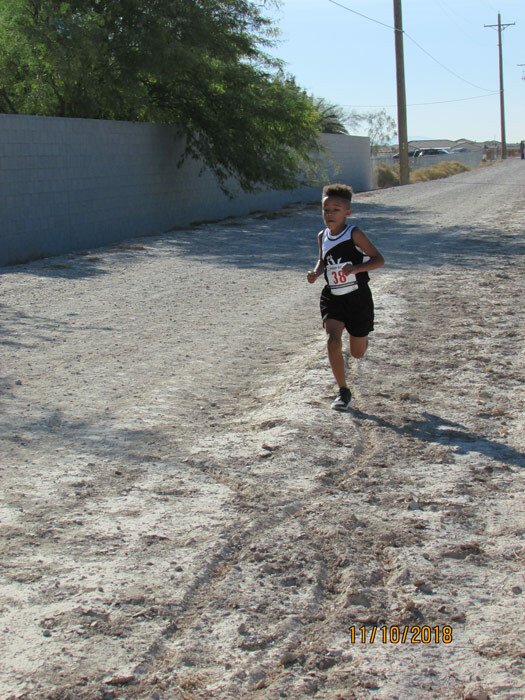 With one lap to go Jeramiah held his place until the finish with a time of 16:38. 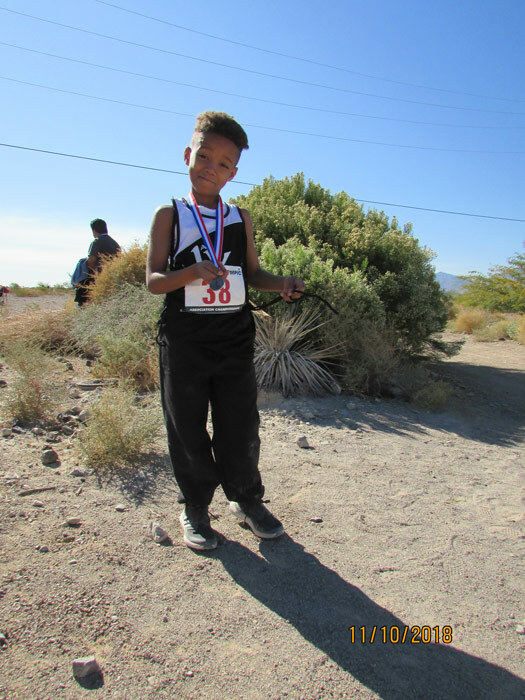 Jeramiah cut 33 seconds off his previous time on this course. 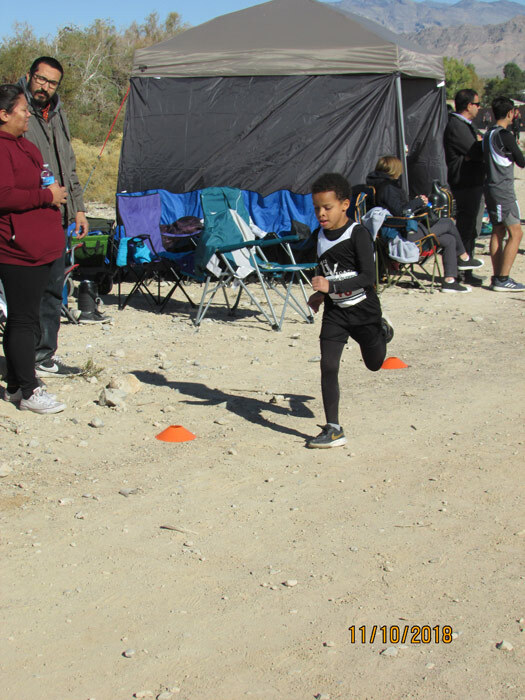 This is encouraging considering this was Jeramiah’s second Cross Country race and he now sees what it will take to get to the top echelon of his age group. 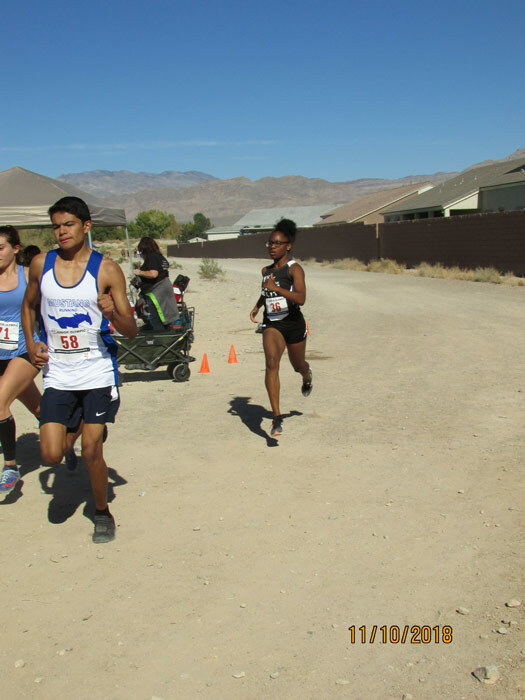 As a High School Freshman, this was Kaiyah Davis-Mitchell’s first year giving Cross Country a try and her first 5K race since High School Regionals. After a brief rest after her high school season, it was good seeing her back on the course running, where she ran at a casual pace and finished in 26:05. 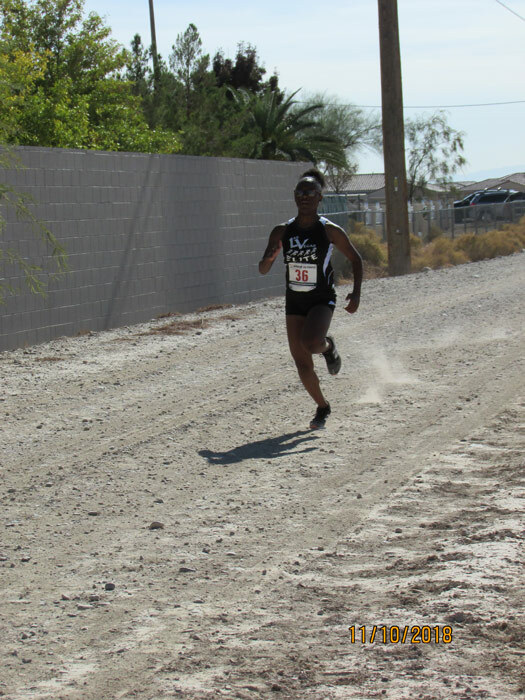 Knowing her time was well off her target for this race and PR, Kaiyah knows she must continue to challenge herself to keep improving. 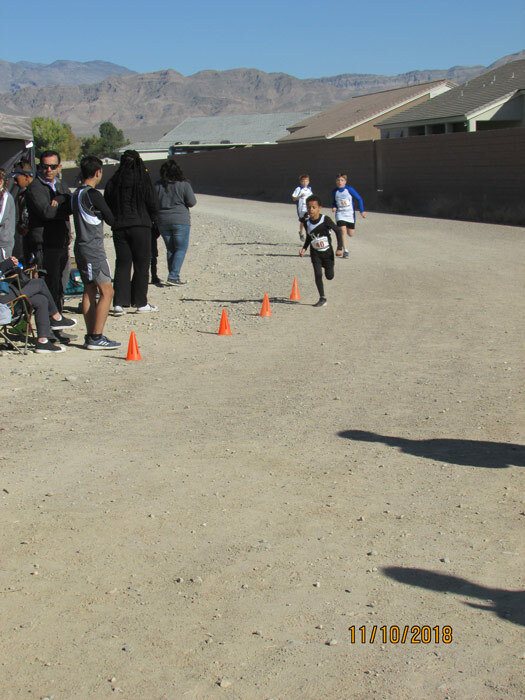 Her decision to try cross country this year was totally her own and will pay dividend’s as she prepares for her specialties in Track and Field where she can be a force if she stays mentally focused on her milestone goals.